A recent Ensemble Intercontemporain performance is reviewed. 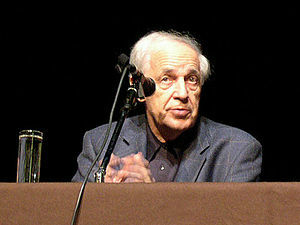 For decades, it was hard to think of the Ensemble Intercontemporain, a brilliant French chamber orchestra formed in 1976, without factoring in the composer and conductor Pierre Boulez, who founded the group. Mr. Boulez asserted, not incorrectly, that to advance his rigorous Modernist aesthetic, he needed a band capable of rendering the music of Schoenberg, Webern and their followers with the same clarity and conviction that a conventional group might pour into Mozart and Beethoven.